When and where did you attend the prerequisite full day Yoga 4 Classrooms Professional Development Workshop? If registering with a purchase order, please enter the purchase order number and upload your purchase order below, as required. The billing contact provided above will be emailed an invoice upon approval of the purchase order, typically within 3 business days. 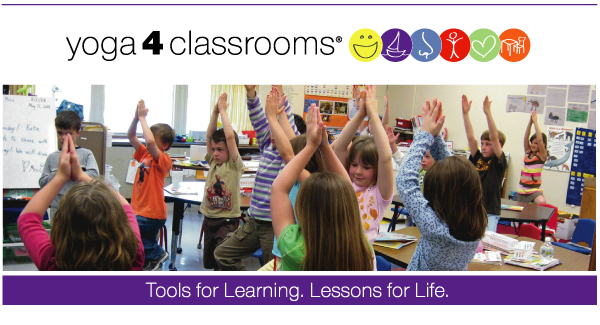 PLEASE NOTE: For all one-day Yoga 4 Classrooms® Workshops and Trainings, online or on location, please add a $10 processing fee for 1-2 individuals or $25 processing fee for 3 or more. I have read and agreed to the Purchase Order Terms outlined above.